This free tool is highly useful for detecting and removing plagiarism for the contents developed. In order to use plagiarism checker, you will need to copy and paste your content into a box before clicking on a green button which reads ‘’Check Plagiarism’’. Within seconds, your article will be scanned for checking duplicated content. You can also check a content’s originality which you are going to utilize on your site. It will also make sure that no legal issues and increase your credibility as a website owner. SEO Analysis tool will help you to measure and analyze the ranking capability of your web pages. It will help you to analyze the meta tags of your web pages and makes use of spider technology which is used by search crawlers also. This tool will help you in spinning an article and make it readable for visitors. You will only paste any copied article within the text box before pressing on entering. This quick and dependable tool will scan through the content you have created looking for words which can be replaced with a synonym. Article Spinner helps you in adding more than half million synonyms for enhancing results. Each word which has been replaced by a synonym which will be highlighted in the bold colorful text. In case that word suits your content piece then it is alright. Else you can click on the specific word which reverts to original or select other suggested words. The backlink checker is useful for running a number of tests for determining the exact number of backlinks which point to the link or website that has been entered by you. The collection of additional information such as used anchor text, potential warnings for an individual link and Page Rank of backlink source. Backlink generator tool is an effective tool which will enable you to submit your website in various high PR sites from where you will get backlinks with comparative ease. It will also help your website to get indexed in a proper manner. This tool will make it easier for you to generate an XML sitemap for your website that can be utilized for making the best use of tools such as Google Webmaster and Google Analytics. You will only need to enter the whole website URL and a few optional parameters within a form. Then press the button which reads ‘Generate Sitemap’ and waits for your sitemap to get crawled completely. 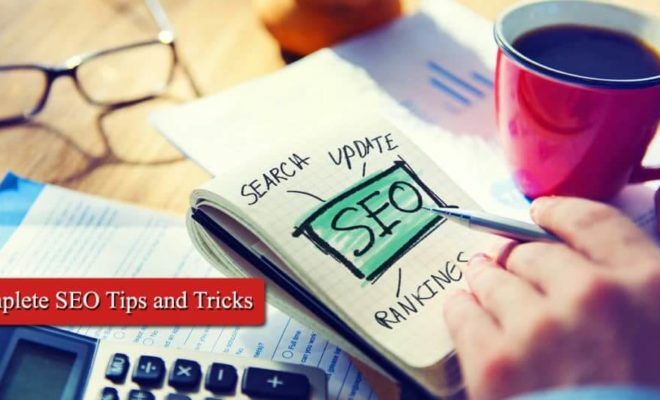 Then you will be redirected to the generated sitemap details page, including broken links list, the number of pages, XML file content as well as the link to a sitemap file. Make it a point to download the sitemap file utilizing this link and put it in the domain root folder of your site. 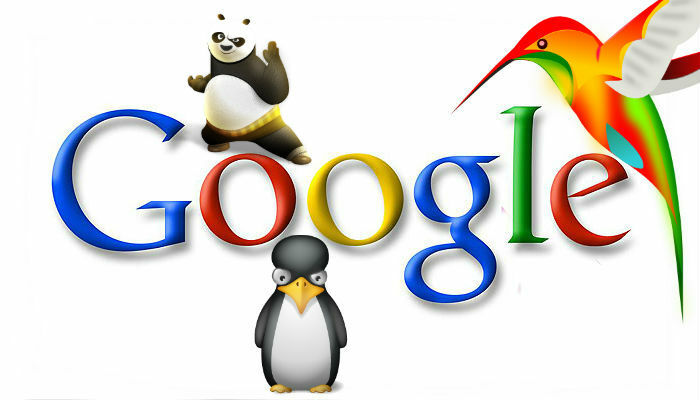 You will need to go to your Google Webmaster account before adding the URL of your sitemap. Robots.txt Generator generates a file which is quite opposite of sitemap and specifies the pages which are to be included. So, Robots.txt syntax is of great importance for any type of website. When a search engine crawls over a site, it will first look for a robots.txt file which is situated at domain root level. Once identified, the crawler will read the file and also find out the files & directories which can be blocked. Meta Tag is a hidden text which is placed in the HEAD section of an HTML page. Meta Tags are utilized by major search engines to index websites which are based keywords as well as descriptions. It is essential for using Meta Tags and good TITLE if you want high visibility in search engines. To use this tool, all that you will need to do is fill all details and click on ‘’Generate Meta Tags’’. Your meta tags will be highlighted and you will be able to cut and paste them into your HTML source code. 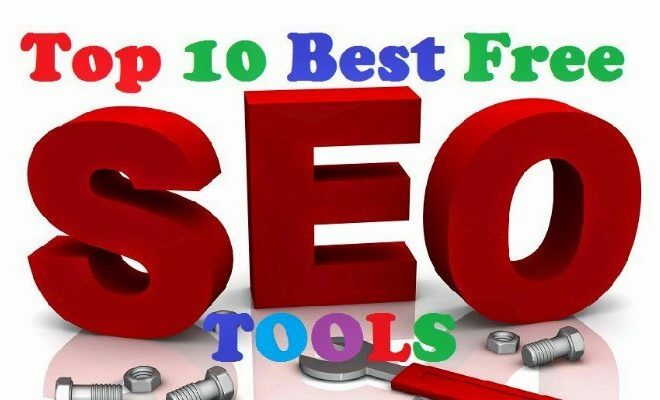 This free tool can be useful in checking the website, keyword as SEO rankings in major search engines for particular keywords to decide what is doing well and what needs improvement. You will only need to enter a keyword each line in the first box. The domain/website for testing will be in the second box and you will need to select the boxes for the exact search engines you want to check. Then choose the page rank before clicking on ‘’Check Position’’. The keyword rank position checker will do its work and offer you the results within a few seconds. Keyword Density refers to the percentage of occurrence of your keywords to text in rest of your webpage. It is essential for your major keywords to have correct keyword density for ranking well in search engines. A keyword cloud is a visual depiction of the keywords that are utilized on a website. Keywords which appear with greater frequency on a page which is depicted on larger fonts. Sagar Gola is a Digital Marketing Consultant and Strategist. He is a master in digital marketing and capable Digital Media Presence Strategy and taking care of all channels of Digital Marketing Campaign with optimal ROI Management. He has worked with fortune companies of India, US, Europe, Australia, UK and more. He also works for small, medium and large businesses across the globe to help them grow their business using digital marketing. His passion is to work with startups and other companies to help grow their online revenue and make them successful with High ROI. Yoast vs All in One SEO Plugin – Which is Best SEO Plugin for WordPress? What is On Page SEO Techniques?